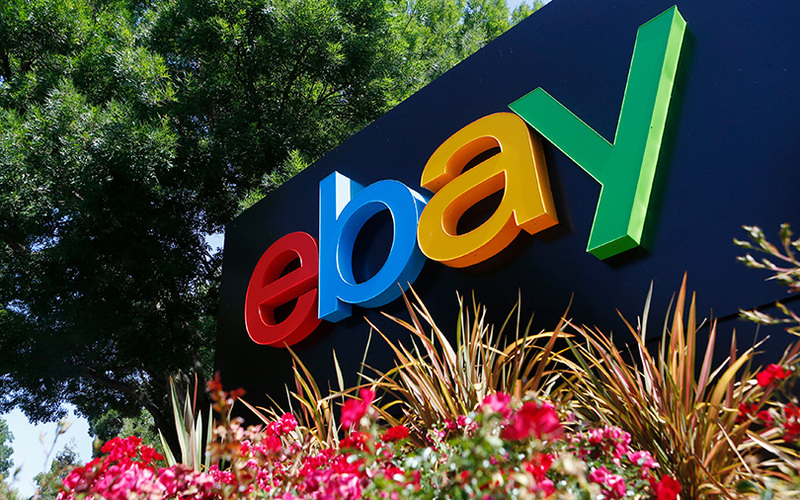 Online selling platform eBay India and e-commerce firm Flipkart Group have formally concluded their merger process, a company statement said. Though Flipkart will own and operate eBay.in with immediate effect, the latter will function as an independent entity even as the two firms explore opportunities in cross-border trade, the press note added. The merger follows Flipkart’s $1.4 billion (Rs 9,000 crore) fundraise from eBay, Chinese Internet firm Tencent, and software giant Microsoft Corp in April this year. In exchange for an equity stake in Flipkart, eBay made a cash investment and sold its India business to the e-commerce firm. Customers from both Flipkart and eBay will respectively get access to the inventory from each firm. The partnership will also provide a new opportunity for Flipkart’s sellers to expand their sales globally, the statement added. “Being an early mover, eBay.in has a unique standing in the Indian e-commerce market, which is a great addition to Flipkart’s leadership position,” said Kalyan Krishnamurthi, chief executive of Flipkart. The announcement by Flipkart comes less than two months after the merger received regulatory approval from the Competition Commission of India in June. eBay entered India in 2004 through its acquisition of Baazee.com India Pvt. Ltd from global media conglomerate News Corp and other investors for Rs 230 crore ($50 million back then). News Corp owns the parent of this news website. VCCircle had earlier reported that the merger deal had more to do with Flipkart’s eagerness to keep the funding tap flowing rather than a having a good value proposition. A constant flow of external funding has become an essential part of Flipkart’s strategy to effect a turnaround and stay relevant in its all-out war with the fund-flushed US e-commerce behemoth Amazon.